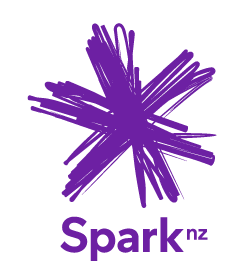 Thanks to Spark for coming on board as OUTLine’s strategic partner in January 2018. OUTLineNZ has a number of organisations that partner with us to provide financial support or services. If your company or organisation would like to partner with us, please see our donation page or contact our office directly. Demonstrate your ally-ship with the LGBTIQ+ community and become a partner today!